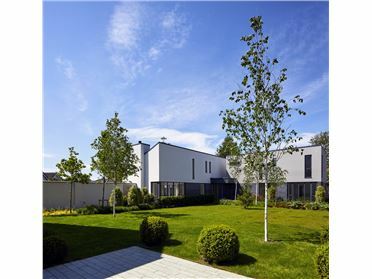 Exceptional family homes in a desirable location. 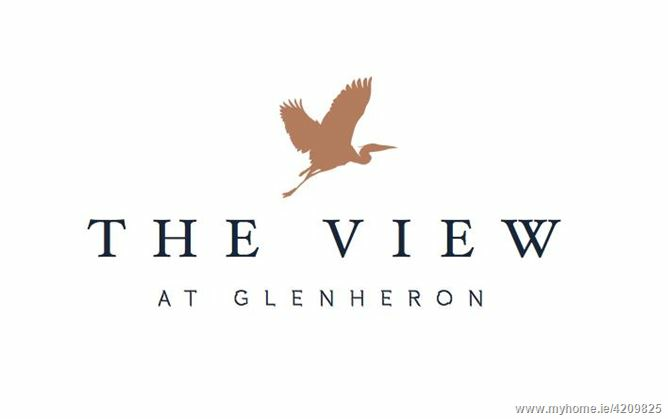 The View at Glenheron is an exclusive new development of three and four-bed high-quality detached, semi-detached and terraced family homes. 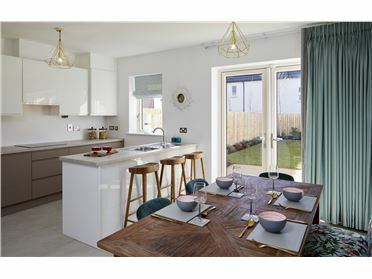 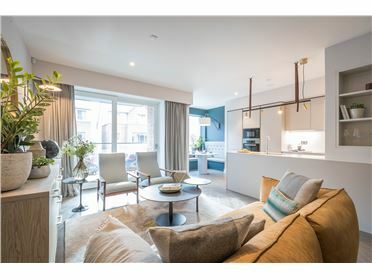 Designed with a growing family in mind and built to the highest standards, each new home is spacious and packed full of family-friendly features. 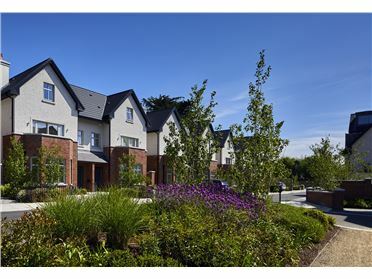 The View at Glenheron is ideally situated close to the thriving coastal village of Greystones, which boasts excellent retail and leisure facilities, as well as plenty of well-regarded established schools. 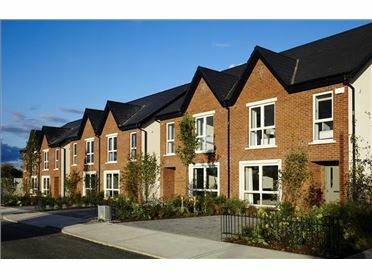 Transport links are second to none, with regular buses, the DART service and the main M11/M50 roads only minutes away. 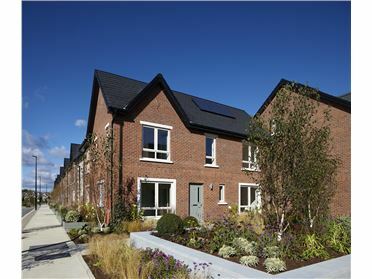 Please register your interest at www.glenheron.com, or contact Sherry Fitzgerald New Homes for details of further releases. 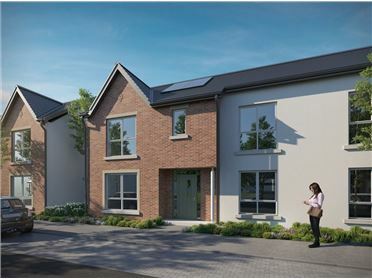 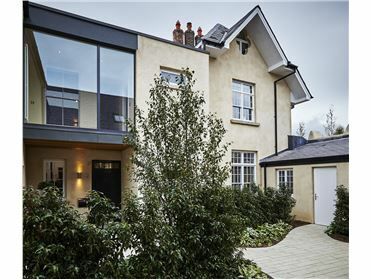 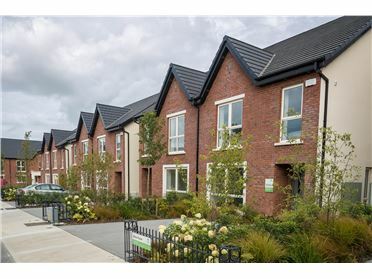 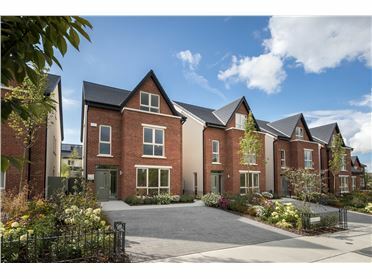 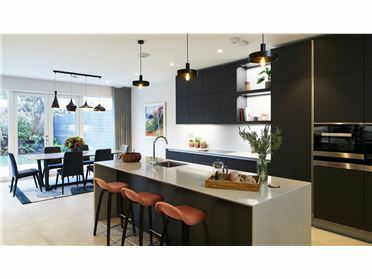 Appointed agents - Sherry Fitzgerald New Homes. 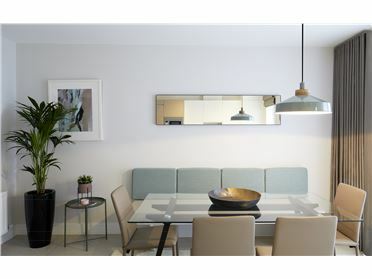 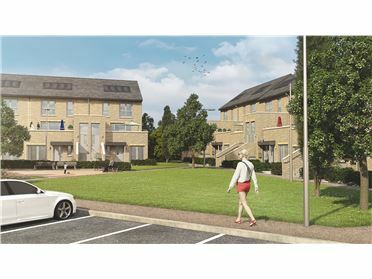 Cairn Homes: Designed for living, built for life.